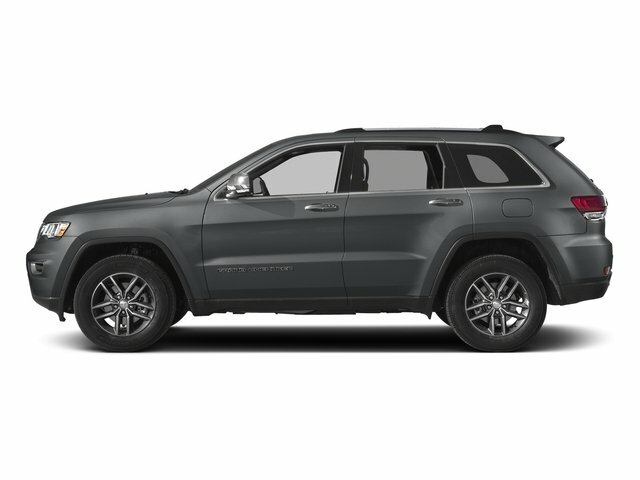 2017 Jeep Grand Cherokee for sale serving Hicksville, Garden City, Mineola & New Cassel 1C4RJEBG3HC829098 - Nissan of Westbury. Was a nice experience. But it took an hour to get a oil change. It would be better if it only was half that. People were very nice.